It is a story most of us have heard. Jesus encounters a woman who has sinned. There was no doubt. She was guilty. The penalty was death. But, it is his response that truly shocks us. Grace meets conviction and what is born is a chance at new life for her and for us. 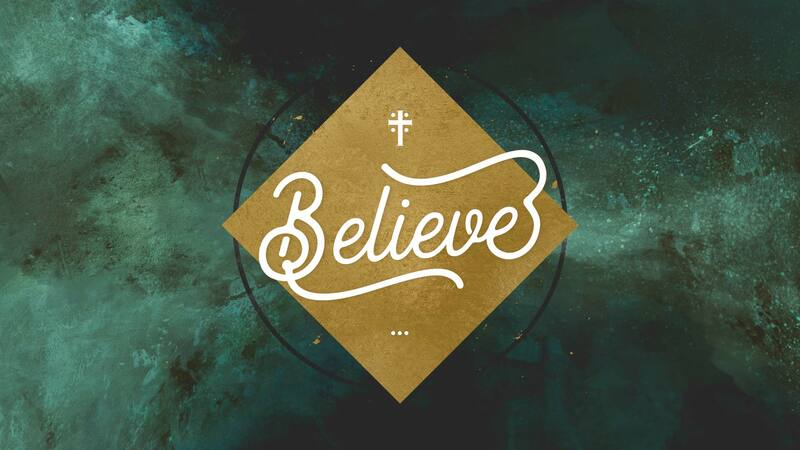 Join us for our next installment of BELIEVE as we study that which holds us back and the way Jesus sets us free.